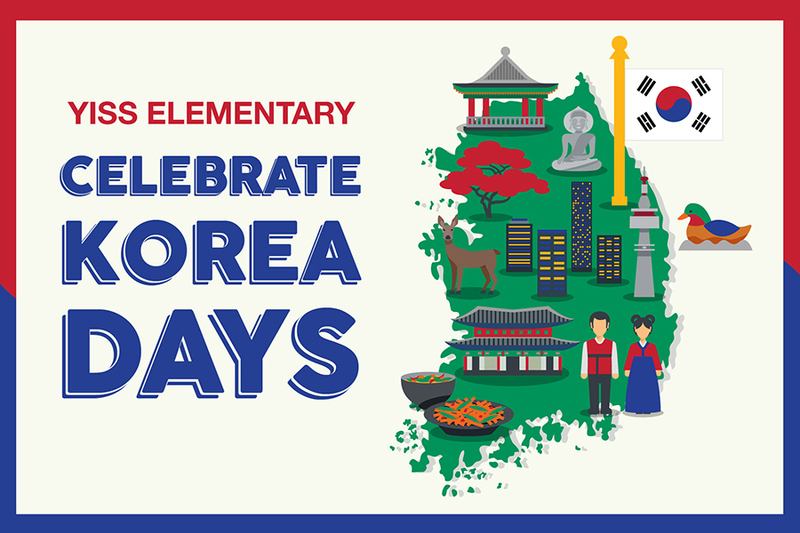 Each year, the elementary division sets aside a week to recognize and honor the country and culture in which we live, Korea! As a school, our elementary classes will be involved with specially themed activities and/or taking various field trips (depending on grade level) which are designed to promote a love and enjoyment of different aspects of the Korean culture. For more information, contact the ES Office at esoffice@yisseoul.org.